Portugal to provide special lanes for UK visitors after Brexit. Portuguese prime minister, António Costa has announced plans to open dedicated lanes in its airports so British citizens will continue to enjoy fast-track access after Brexit whether the UK leaves with or without a deal. “Millions of Britons visit Portugal as tourists every year – we have to ensure the flow is not interrupted,” Costa has said. 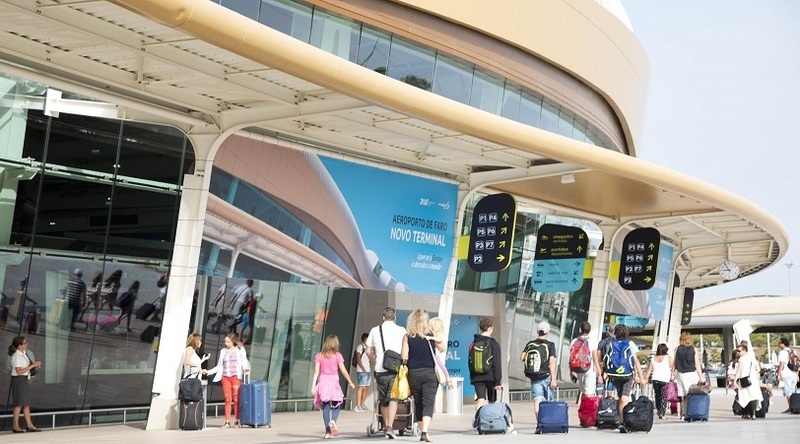 Faro airport in the Algarve and Funchal on the island of Madeira will operate special lanes for UK visitors similar to those for EU nationals, he said, adding that 60 extra customs officers were to be hired for post-Brexit border checks. A record 13 million tourists visited Portugal last year, with Britons being by far the largest single group. In order to assuage internal concerns over the possible effects of a no-deal Brexit, the Portuguese government will also make €50m available to the estimated 2,800 export-focused companies likely to suffer most should Britain crash out of the EU on 29 March.